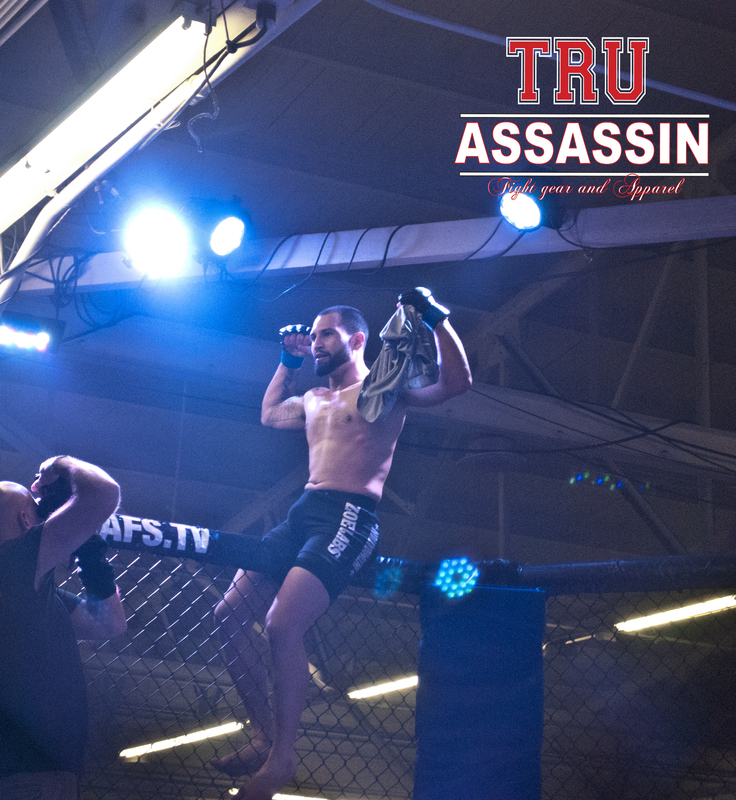 Another stellar night for the NAAFS at the Jacobs Pavillion in Cleveland Ohio with three big wins from the local celebrities Jessica Eye, Torrance Taylor, and Isaiah Chapman all bringing in impressive wins tonight. 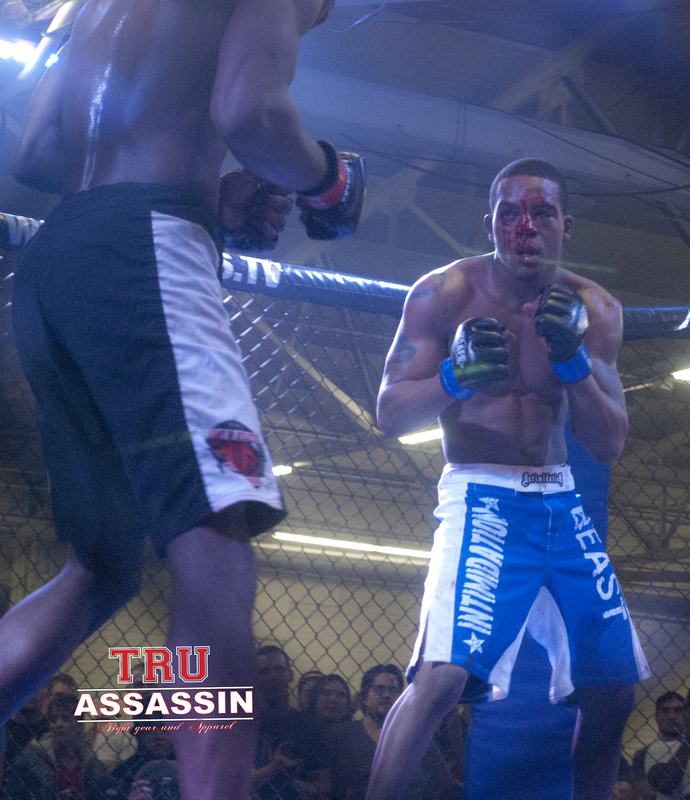 Isaiah Chapman battles three rounds in a very entertaining burn burner with a game opponent winning a hard earned decision. 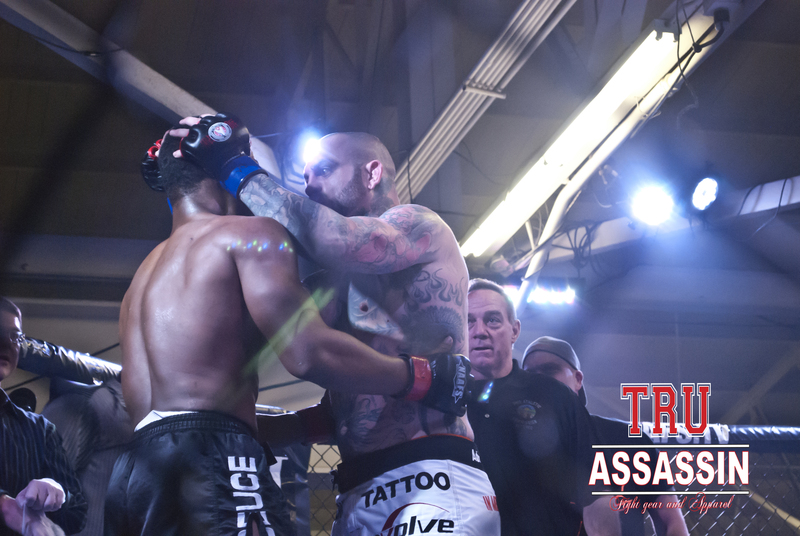 Chapman climbs to 3-0 and continues to look better and better each time out. 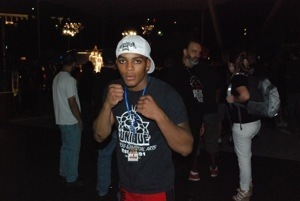 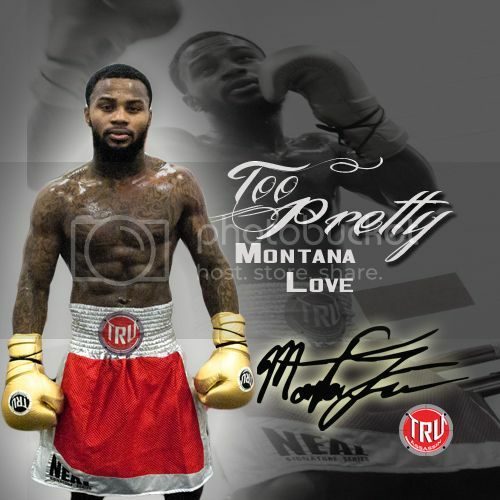 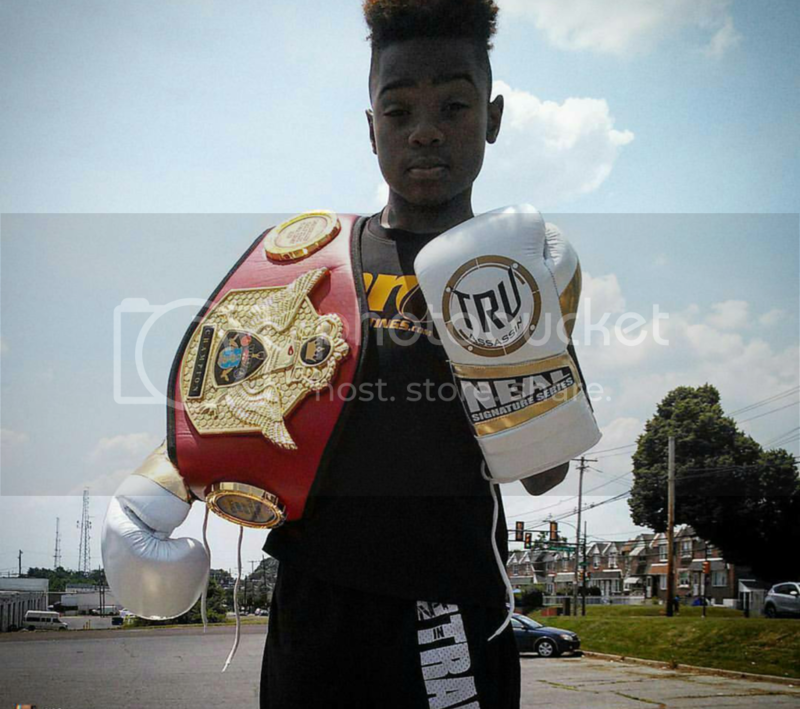 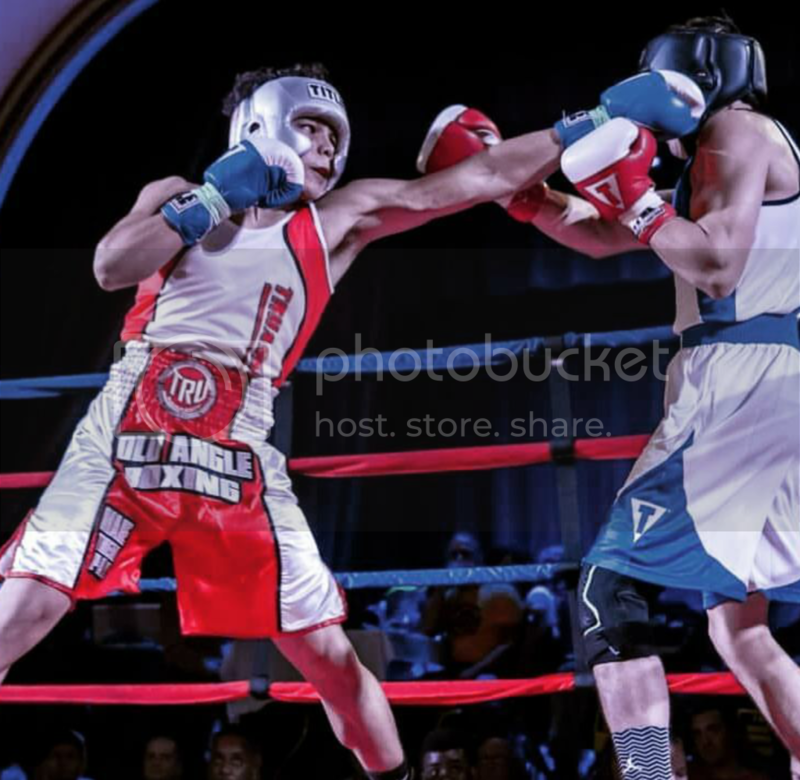 Torrance Taylor won impressively with a 3rd round stoppage and winning the stoppage of the night award. 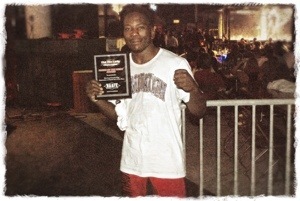 Seasoned fighter and appearances in Strikeforce, we can expect to see Torrance soon and high in the rankings. 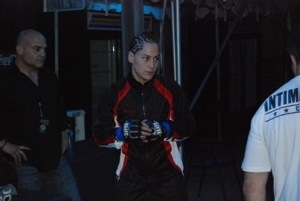 Jessica Eye came very prepared and focused as she outclassed her opponent with masterful cage generalship and pin point accuracy with punches and leg kicks. 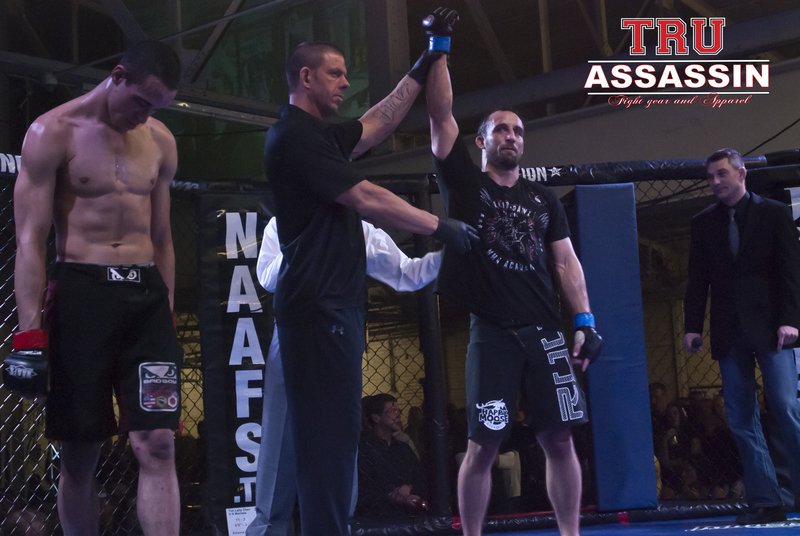 With this win, Jessica improves to 8-1 as a pro as she climbs through the rankings. 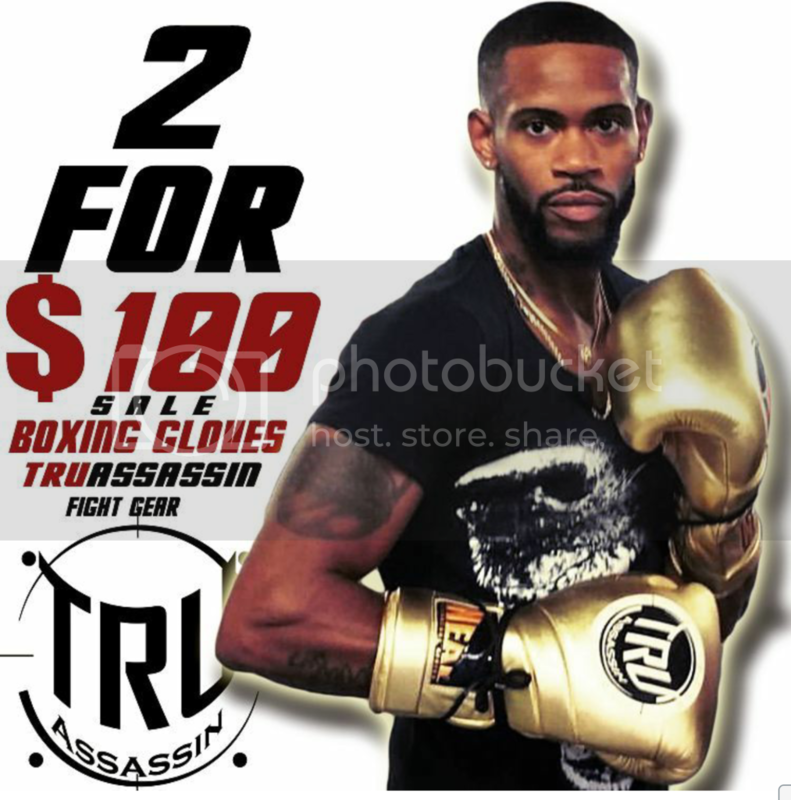 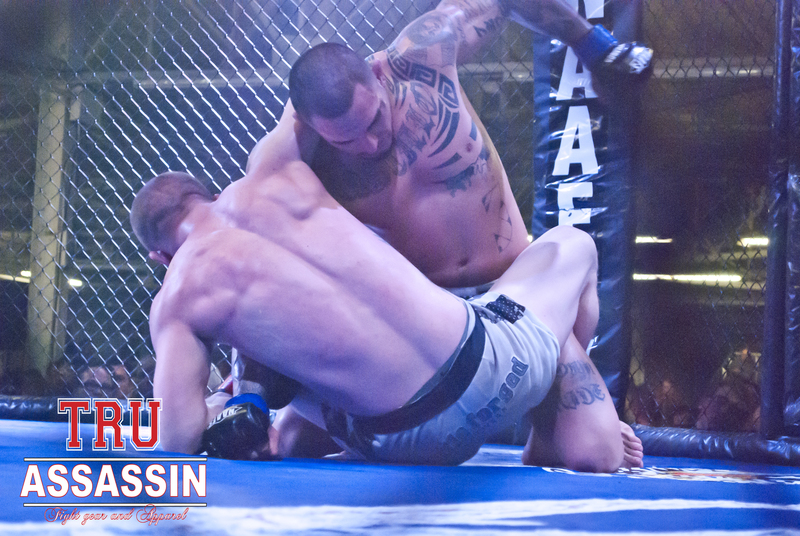 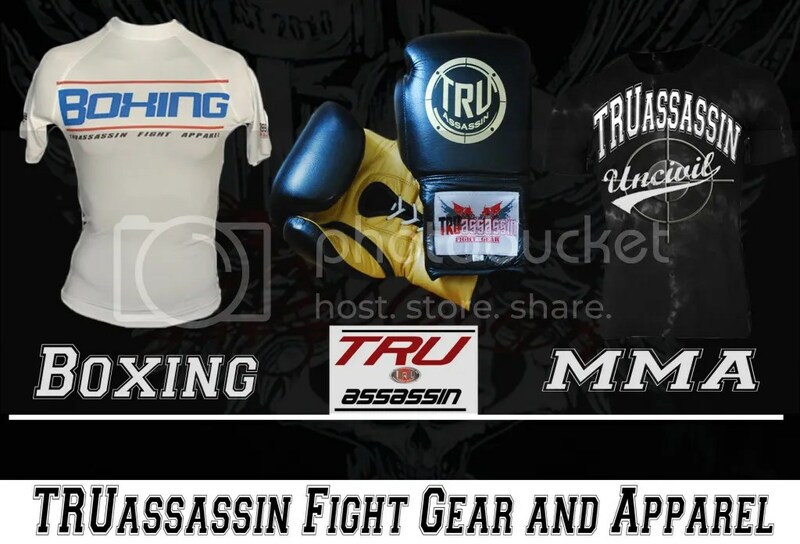 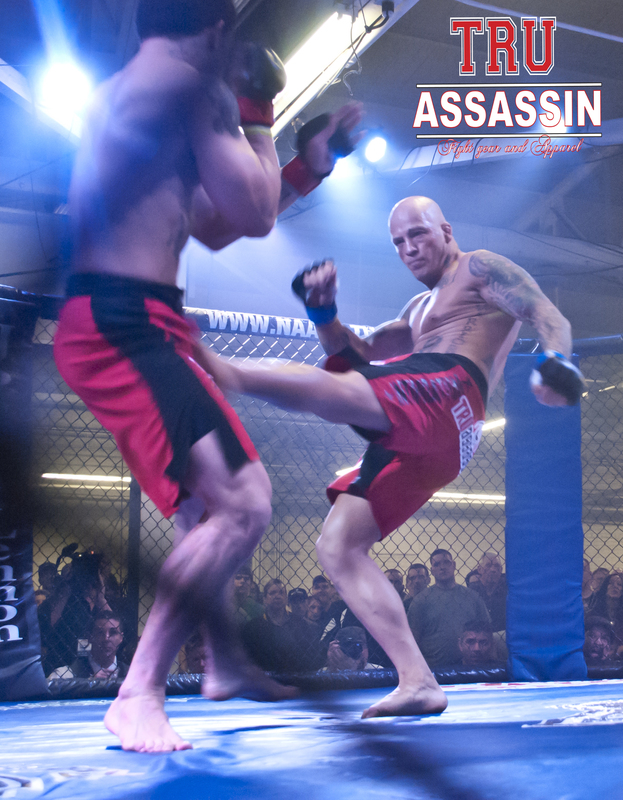 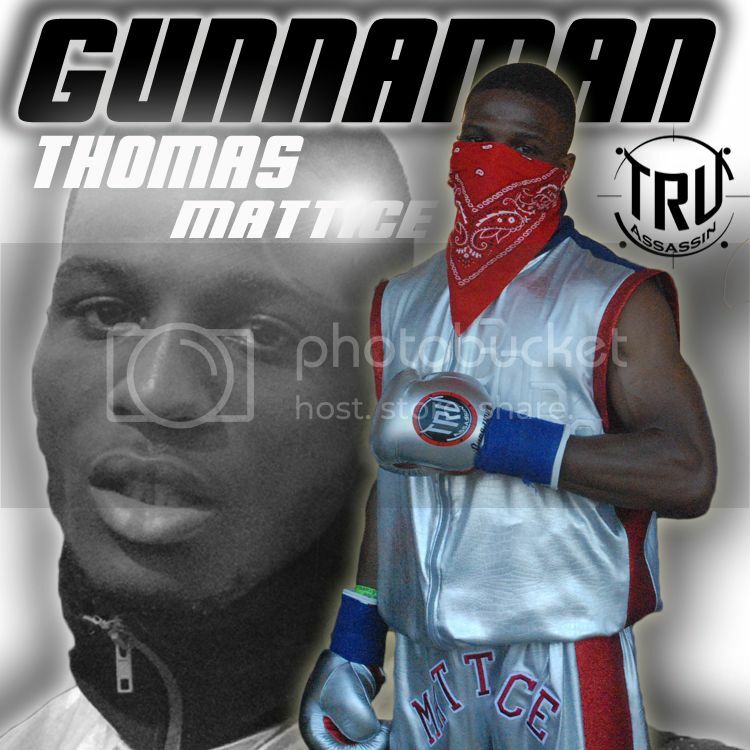 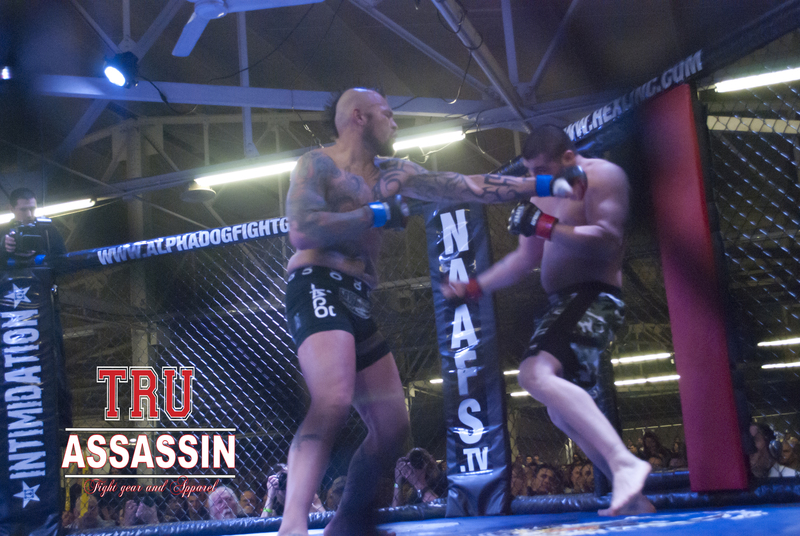 TRUassassin Fight gear and Apparel provides fighters and fight fans with quality equipment and stylish trendy clothing.